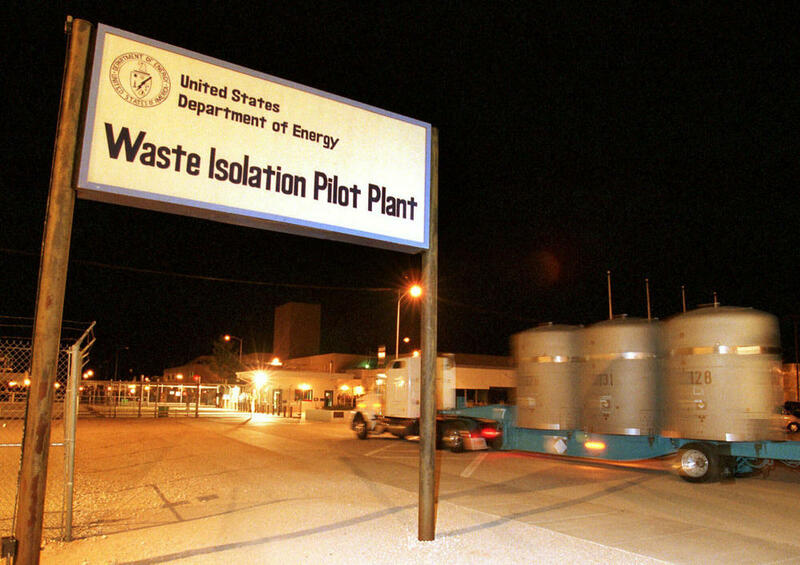 ALBUQUERQUE, New Mexico: In a remote stretch of New Mexico desert, the US government put in motion an experiment aimed at proving to the world that radioactive waste could be safely disposed of deep underground, rendering it less of a threat to the environment. Twenty years and more than 12,380 shipments later, tons of Cold War-era waste from decades of bomb-making and nuclear research across the US have been stashed in the salt caverns that make up the underground facility. Each week, several shipments of special boxes and barrels packed with lab coats, rubber gloves, tools and debris contaminated with plutonium and other radioactive elements are trucked to the site. A 2014 radiation leak forced an expensive, nearly three-year closure, delayed the federal government’s cleanup program and prompted policy changes at national laboratories and defense-related sites across the US More recently, the US Department of Energy said it would investigate reports that workers may have been exposed last year to hazardous chemicals. Another former governor, Bill Richardson, was on both sides of the tug of war — first as a young Democratic congressman who wanted to impose environmental standards and keep 18-wheelers loaded with waste from passing through the heart of Santa Fe. Then, he became US energy secretary during the Clinton administration and pressured the state to clear the way for the repository to open.